This is your gateway to a multimedia outlet dedicated to the discovery of art in all its forms! As your host Angela Valente Romeo, I’m excited about sharing my passion for creativity with you. 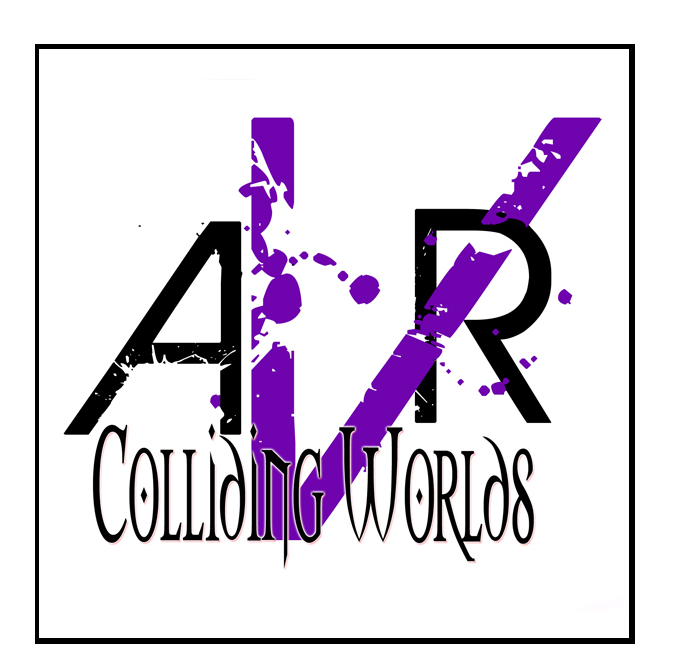 COLLIDING WORLDS searches the globe for artists, their muses and their stories bringing them to life via the mediums of television, radio, print and Internet. As an artist I understand the joys and frustrations that many artists face, having faced them myself through my ‘upcyled’ line of personal adornment and fine art work. As a collector of art, I know the excitement of finding a piece that speaks to me. COLLIDING WORLDS began in 2011 as an intimate way for me to share these emotions with the world. COLLIDING WORLDS will fascinate you, as it does me, with the world of art, the artists and those that love them. Please wander through the website and enjoy our past television and radio episodes as well as learn about upcoming shows, events and other things that we continue to find interesting along the journey. If you need more information or wish to view past shows, visit us at collidingworldstvandart.com.